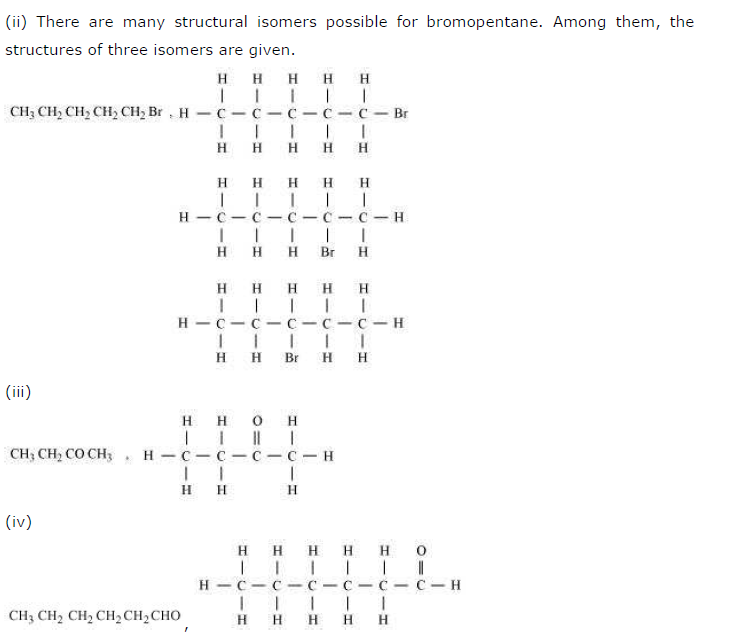 Get here NCERT Solutions for Class 10 Science Chapter 4. 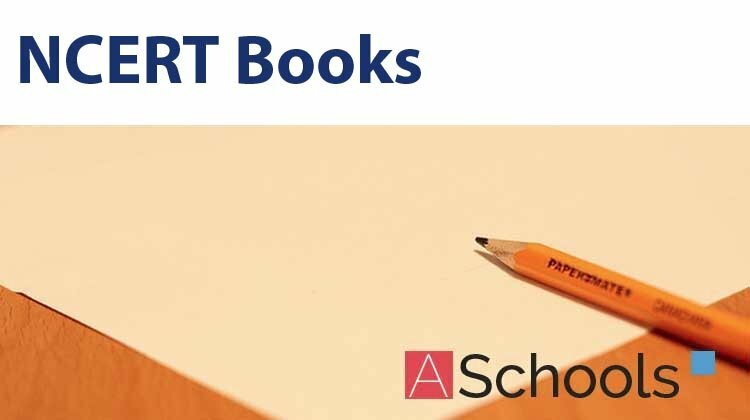 These NCERT Solutions for Class 10 of Science subject includes detailed answers of all the questions in Chapter 4 – Carbon and its Compounds provided in NCERT Book which is prescribed for class 10 in schools. 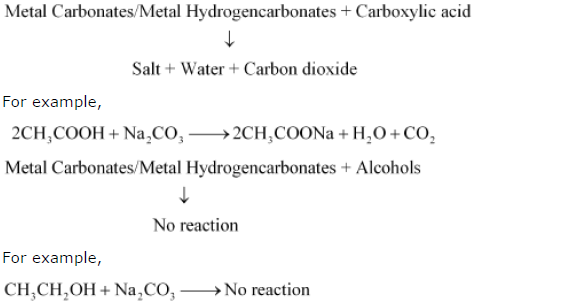 Class 10 Science Chapter 4 Carbon and its Compounds NCERT Solution is given below. compounds have high melting points. hydrogen carbonate to evolve CO2 gas that turns lime water milky. is agitated in a washing machine. Why is agitation necessary to get clean clothes? A homologous series is a series of carbon compounds that have different numbers of carbon atoms but contain the same functional group. For example, methane, ethane, propane, butane, etc. 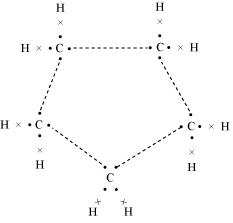 are all part of the alkane homologous series. The general formula of this series is CnH2n+2. temperature and hence, it freezes during winters. – Ethanoic acid reacts with metal carbonates and metal hydrogencarbonates to form salt, water, and carbon dioxide gas while ethanol does not react with them. 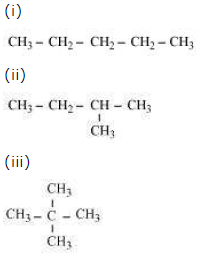 Which of the following hydrocarbons undergo addition reactions: C2H6, C3H8, C3H6, C2H2 and CH4. Cleansing action of soaps: The dirt present on clothes is organic in nature and insoluble in water. Therefore, it cannot be removed by only washing with water. When soap is dissolved in water, its hydrophobic ends attach themselves to the dirt and remove it from the cloth. Then, the molecules of soap arrange themselves in micelle formation and trap the dirt at the centre of the cluster. These micelles remain suspended in the water. Hence, the dust particles are easily rinsed away by water. We hope that our NCERT Solutions for class 10 Science helped with your studies! 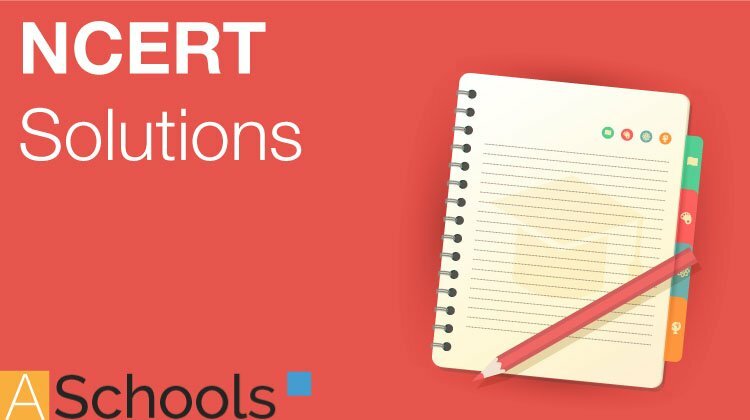 If you liked our NCERT Solutions for Class 10 Science, please share this post.